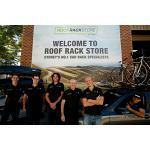 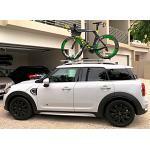 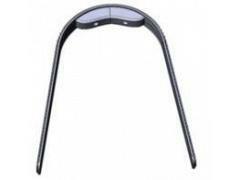 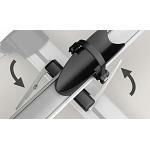 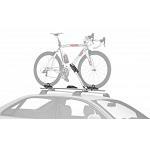 The nicest frame mount bike carrier available. 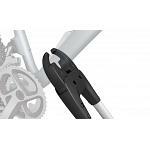 Thanks to SmartHold Technology theres no chance of over-tightening the clamp on your lightweight carbon rig. 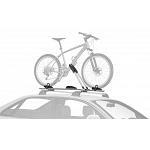 The nicest frame mount bike carrier available. 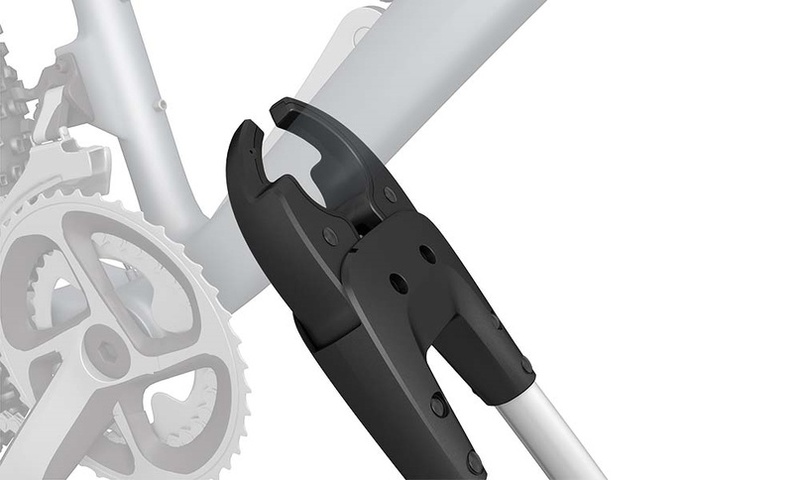 Thanks to SmartHold Technology theres no chance of overtightening around the frame of your precious lightweight carbon rig. 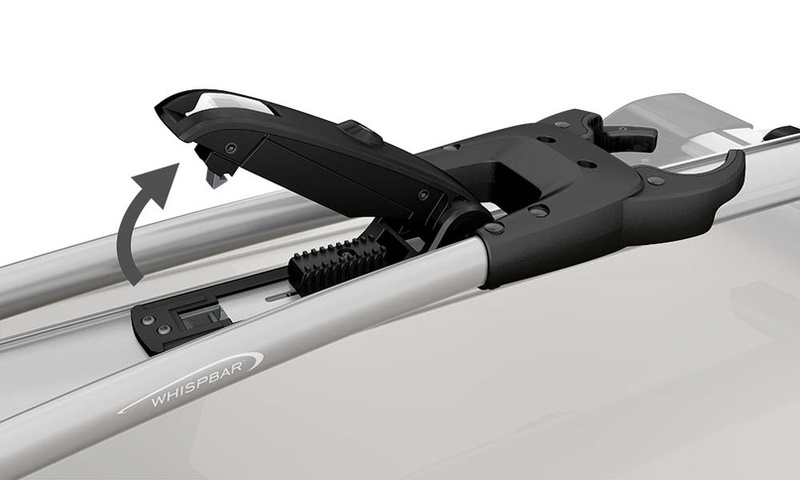 The WB201 automatically applies the exact, minimum clamping pressure to attach around the down tube without having to take off the front wheel. 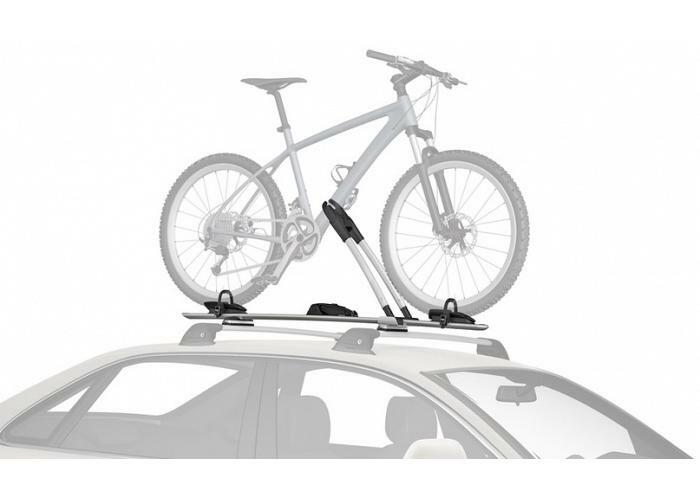 One lock secures the carrier to your roof racks and your bike to the carrier. 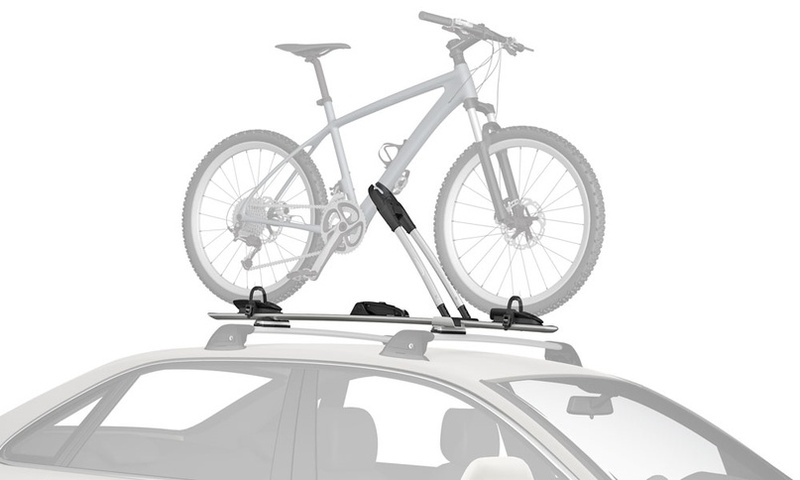 There are a whole lot of reasons this will be your new favourite bike carrier. 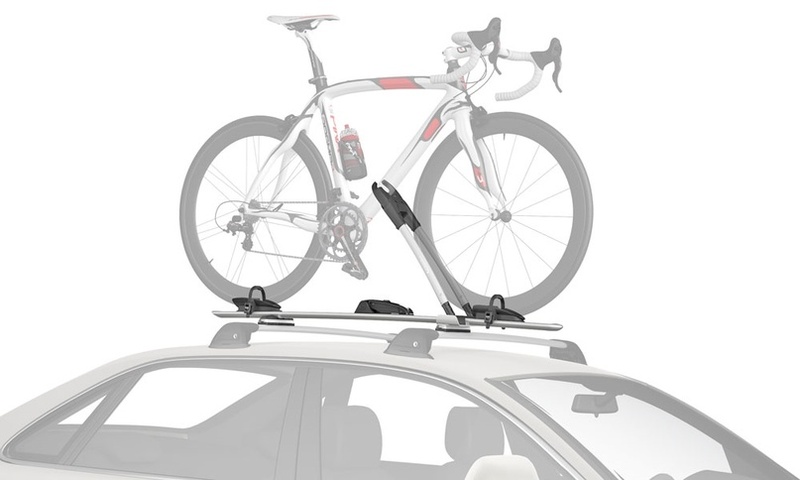 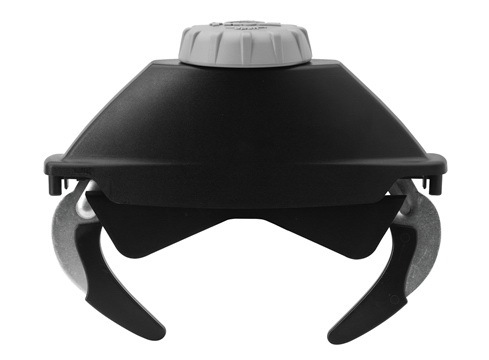 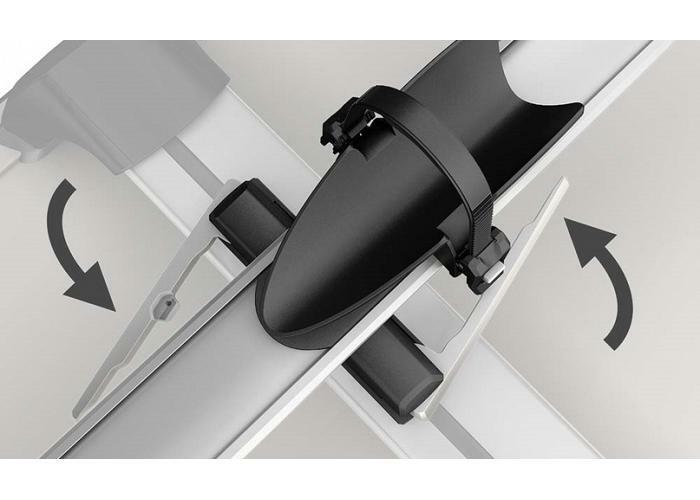 From the very clever SmartHold clamp which applies only the required force to hold your bike, to the QuickDock mounting system making it the easiest and fastest carrier to install and remove. 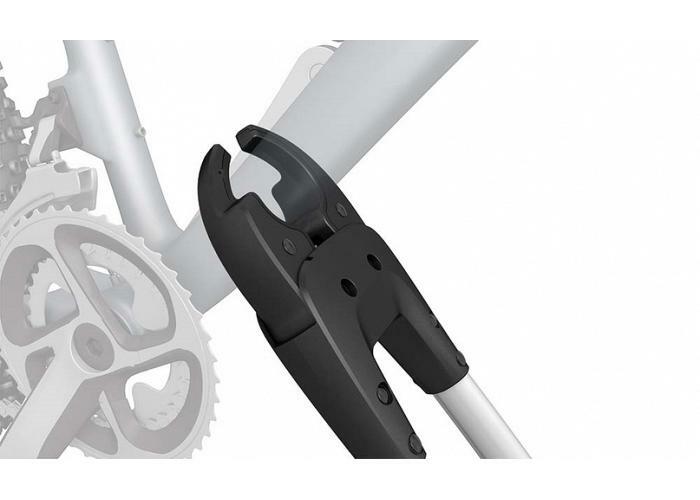 ILS one lock system locks everything with the turn of just one key. 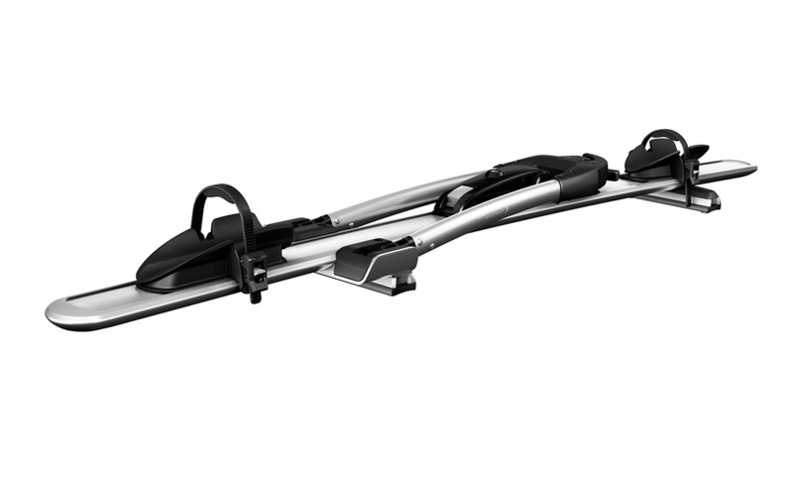 This item weighs in at 5.1kg and has a 1 bike capacity. 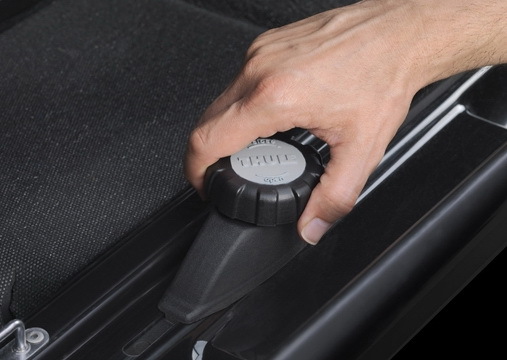 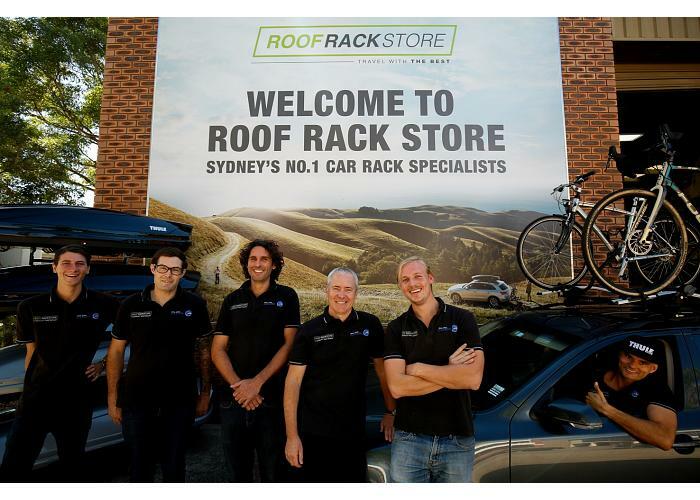 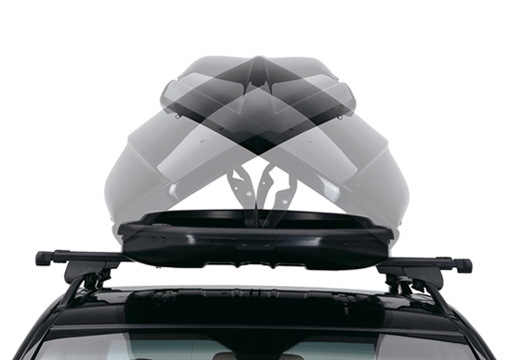 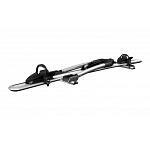 With a roof rack bar spread of 406-457mm it has a 15kg load limit. 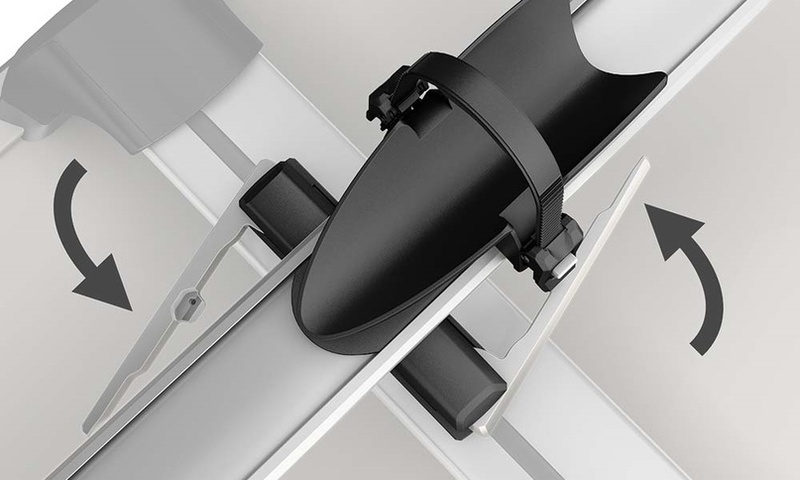 With a bar spread of 458-1066mm it has a 20kg load limit. 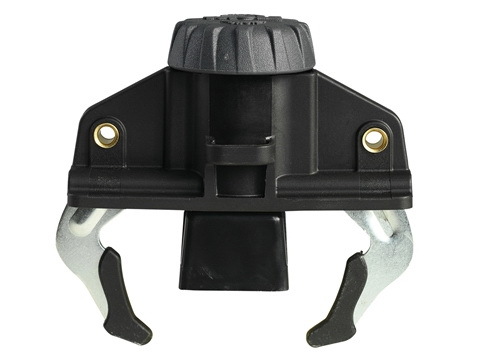 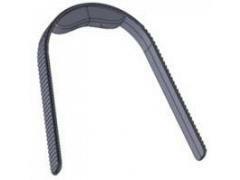 Long replacement wheel strap for WB200 and WB201. 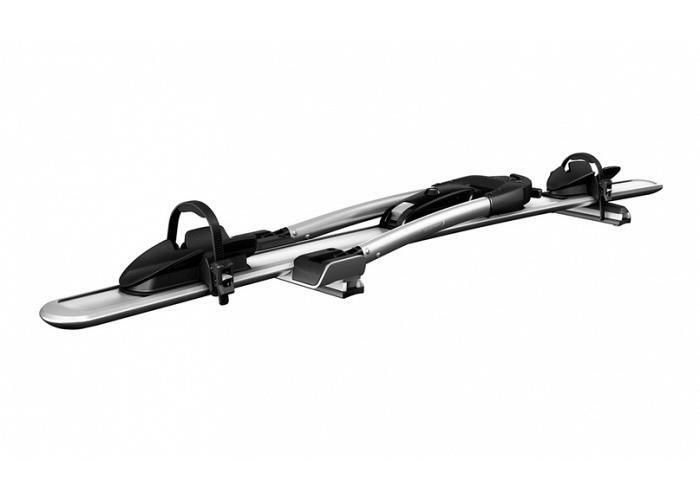 This is the best bike carrier anything ive ever used. 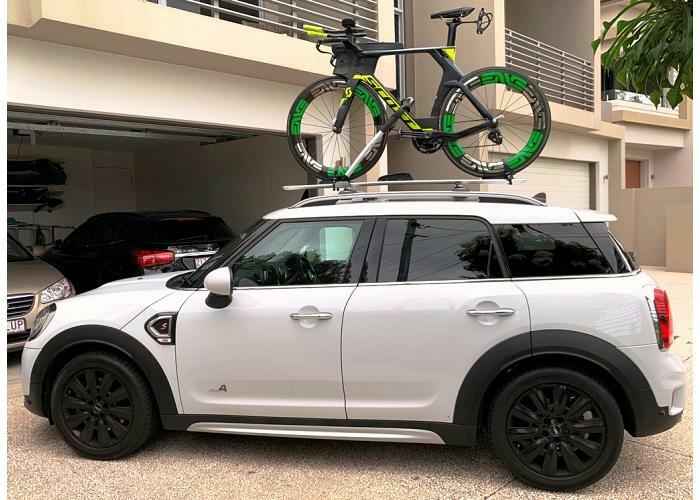 So easy to put the bike on and off the car. 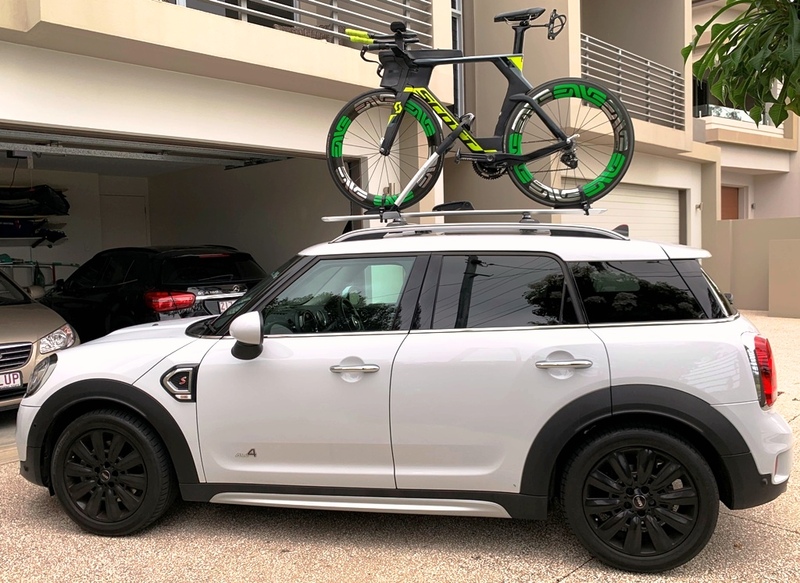 Nothing has to be removed from the bike (other than mud) Even my wife who is short can put the bike on and off. 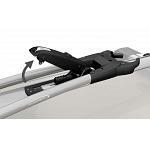 Fast and free shipping was a massive bonus in our books also. 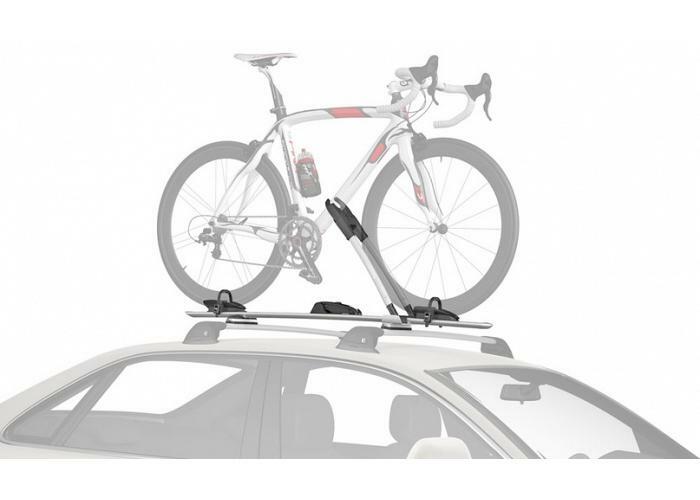 I won\'t risk anything with my Fuji norcom so I bought this rack, as promised it doesn\'t damage my carbon and fits the wide triathlon rig I have no problem. 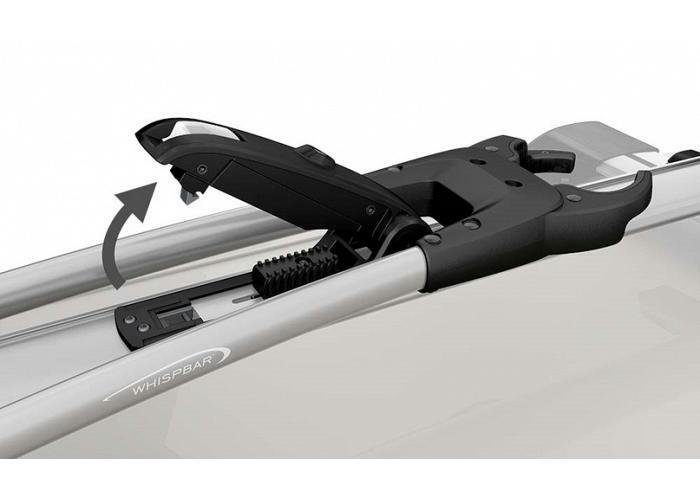 Thanks for the recommendation Leigh!